At the small railway station in Nampula, in northeastern Mozambique, the 4:00 am train to Cuamba in the north west is more than full, as it is every day, to the detriment of those slow to board and forced to stand. 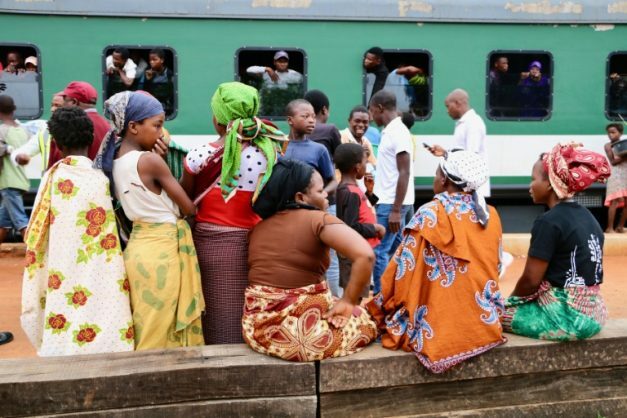 Seconds before the train — six passenger coaches coupled between two elderly US-made locomotives — leaves Nampula station, the platforms are already entirely empty. A blast of the horn and the sound of grinding metal marks the train’s stately progress along the 350-kilometre (220-mile) line to Cuamba — more than 10 hours away. In 2017, its trains carried almost 500,000 — a 265-percent increase on a year earlier. “I hate coal but I want this infrastructure to relaunch agriculture in Zambezi province,” he said, adding that the region was “one of the richest in the country in the 1970s”.